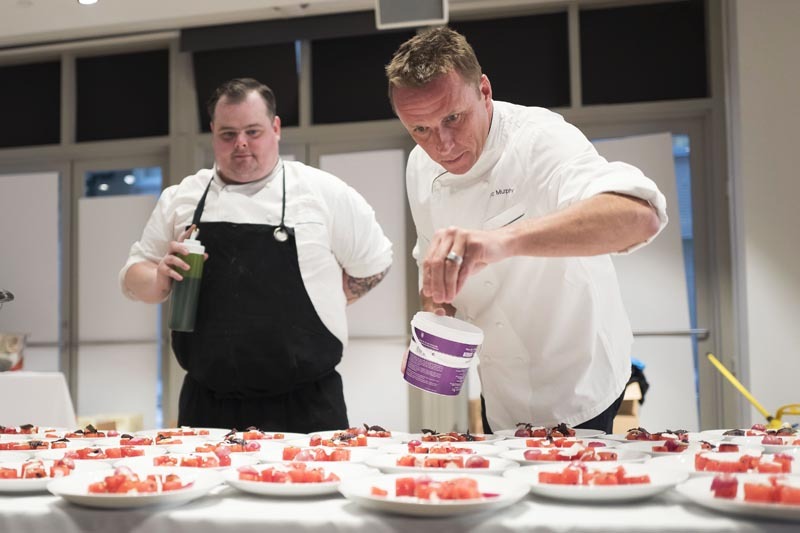 Celebrate summer and fight hunger in New York City when you join premiere chefs Gabriel Kreuther, Seamus Mullen and Marc Murphy for a bespoke dining experience. 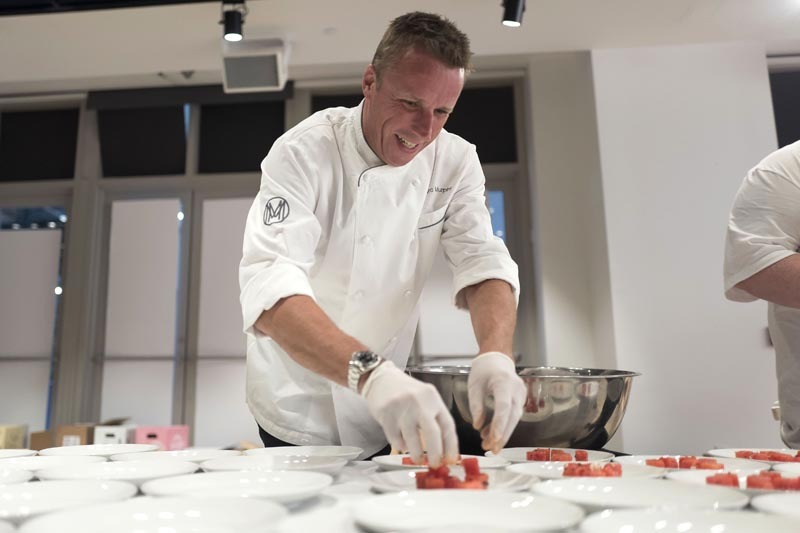 Each night, a different chef will prepare a one-of-a-kind, multi-course dinner with wine pairings for you to enjoy at the magnificent new Cadillac House in SoHo. Cadillac House is the brand's newly unveiled 12,000 square foot experience center, a public space that serves as a rotating canvas for events, exhibitions, partnership collaborations, and unique interactive experiences. Be one of the first guests to explore this innovative destination, while savoring a first-class meal, prepared by one of New York City's best chefs. All proceeds will benefit City Harvest and support our anti-hunger programs.